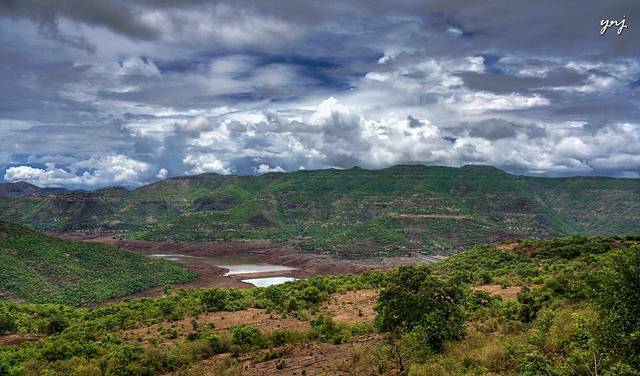 Located just a short distance from the city, the Mulshi Lake and Dam is a picturesque spot. The Mulshi Dam supplies most of the city’s water. Wedged in between two hills, the lake is surrounded by a beautiful green and always lush forest, home to many animals and a great place to explore. Climb a hill, maybe have a picnic or, during the summer, go boating on the lake.